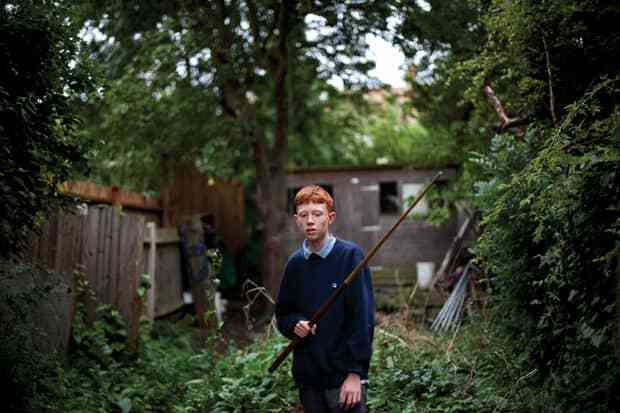 To commemorate the tenth anniversary of The Streets’ Original Pirate Material, King Krule has remixed "Weak Become Heroes," the seminal album's most enduring and endearing song. His new beat's respectfully faithful to the original, if a little back-room smokier, with some lovely new guitar melodies and a short verse tacked at the end, inverting the song's message to fit a time even further removed from rave. Your surroundings got bleaker, Krule sings, your heroes got weaker. Mike Skinner's music memoir, Story of the Streets, comes out this week in the UK; the price-inflated US preorder shows no release date.